Paxton is named in the SEC's complaint along with William Mapp, the founder and former CEO of Servergy Inc. Paxton is accused of raising hundreds of thousands of dollars for Servergy without disclosing he was making a commission. 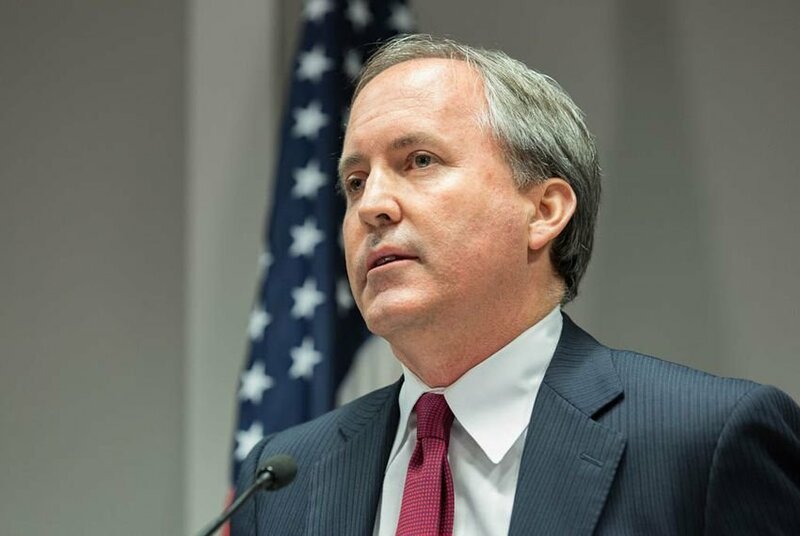 The case stems from when Paxton was a member of the Texas House — before he was elected attorney general in 2014. "People recruiting investors have a legal obligation to disclose any compensation they are receiving to promote a stock, and we allege that Paxton and White concealed the compensation they were receiving for touting Servergy’s product," Shamoil T. Shipchandler, director of the SEC’s Fort Worth regional office, said in a news release on the complaint. Bill Mateja, an attorney for Paxton, said that Paxton's legal team has not reviewed the SEC's civil lawsuit. "As with the criminal matter, Mr. Paxton vehemently denies the allegations in the civil lawsuit and looks forward not only to all of the facts coming out but also to establishing his innocence in both the civil and criminal matters." In marketing materials and investment presentations, the Servergy CEO said he had preorders for the servers from the online retailer Amazon, the semiconductor giant Freescale and the Canadian software engineering firm Koerr. He also maintained that an independent testing laboratory had found the product needed up to 80 percent less cooling, energy and space compared with other servers on the market. All of those assertions were untrue, according to the SEC filing. Paxton pitched the company to his “friends, business associates, law firm clients” as well as members of his investment group. Among those in the investment group who later bought shares in Servergy was Paxton's colleague in the Texas House, state Rep. Byron Cook, R-Corsicana.